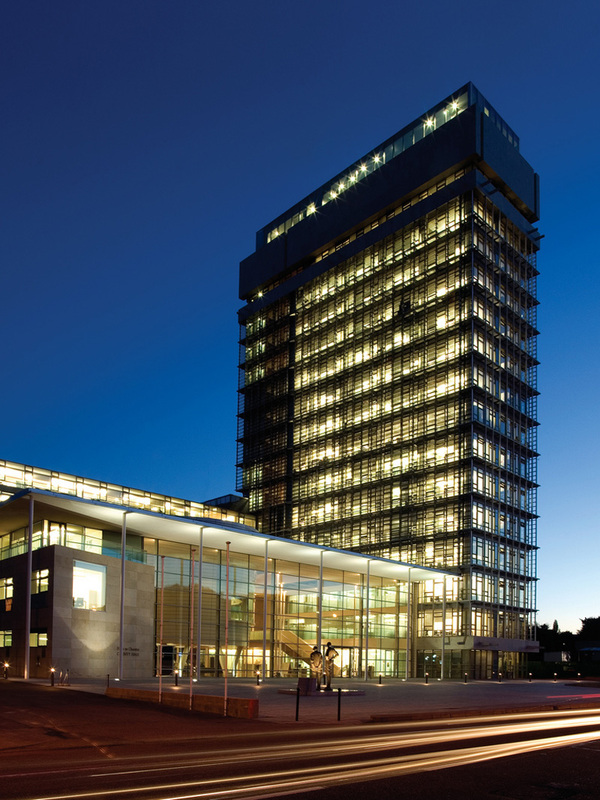 Cork County Council is fully certified by Certification Europe to ISO 50001, the international standard for energy management. In achieving this certification Cork County Council has now reached its legislative requirements under the EU Energy Efficiency Regulations 2014 ahead of schedule. These Regulations oblige all Public Sector bodies falling within certain specified criteria to carry out comprehensive organization wide energy audits or become ISO 50001 compliant by December 2016. In receiving this award Cork County Council is the only local authority in the country to achieve this highly significant energy standard for its whole of service energy management system which has considerable positive implications for energy saving and carbon emissions long-term. ‘This certification, delivered ahead of time, has been achieved primarily through the focused efforts of the Energy Management Action Plan (E-Map) Team, a multi-disciplinary group led by the Environment Directorate within the County Council. In achieving ISO 50001 certification far in advance of the target date they have demonstrated what can be achieved through teamwork, focus and dedication to a goal. As Chief Executive I am very proud of their achievements’.